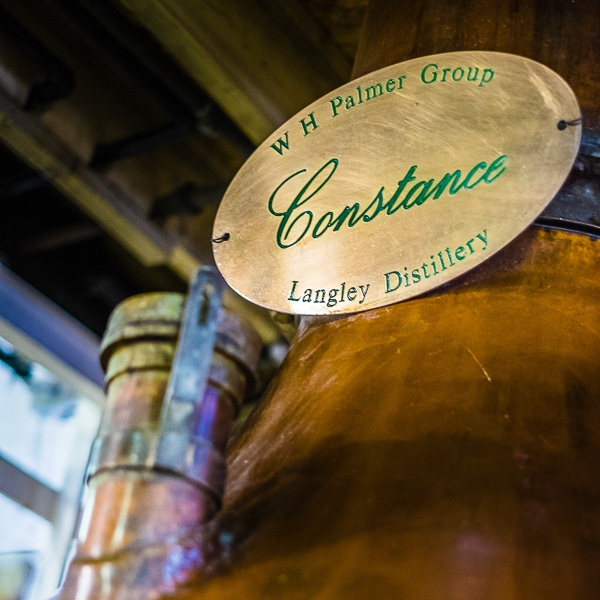 Our location, distillery, history and team. 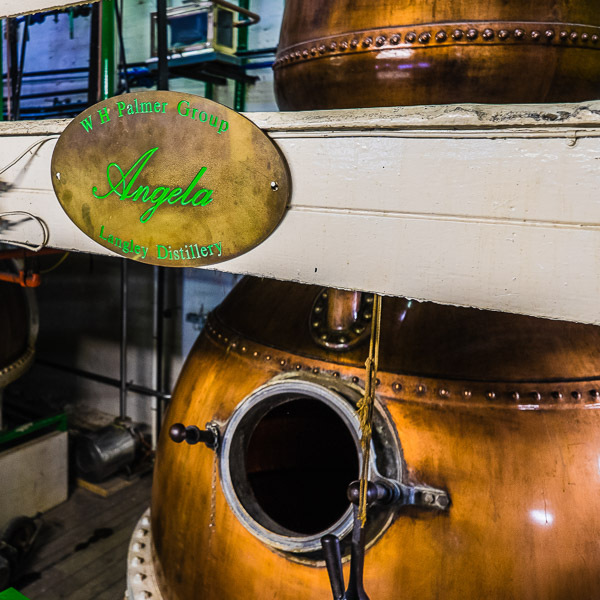 Whether you require a stock recipe (we have over 300 & continually add to these) or a bespoke recipe, you can be sure Langley Distillery is the right home for the start of your gin. 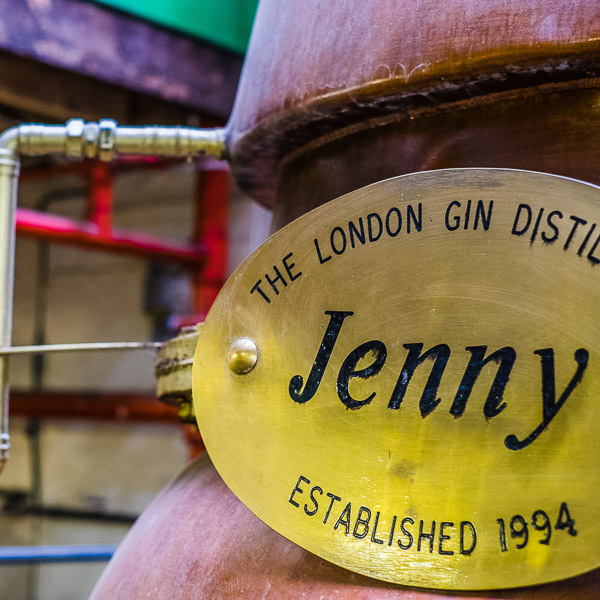 In our library of stock London Dry Gin recipes we cover every requirement a gin needs, whether you are looking for a classic London Dry Gin, something as a base, or something that brings gin into the modern century. Our dedicated team will work with you to ensure you find the recipe that suits your requirements. Our bespoke recipe service is growing in popularity with our dedicated trial still and laboratory. 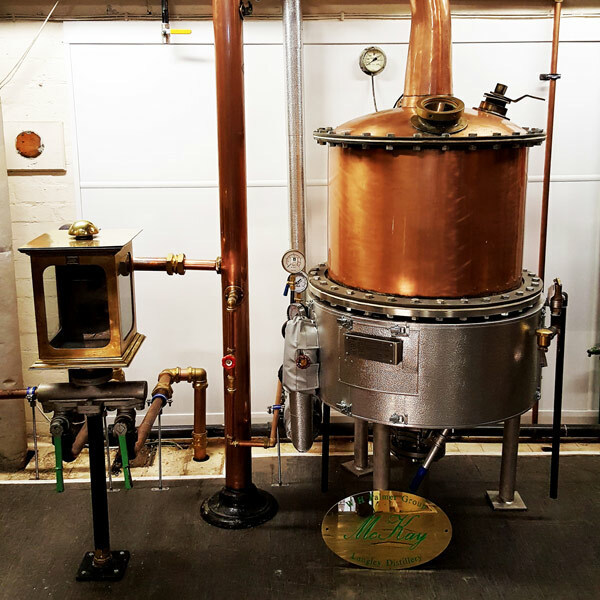 Our team will work with you to create your gin; whether you have a unique base spirit or botanical we will incorporate this into an award-winning gin. Our bespoke service starts with your idea and, along with the lab, we create ideas for flavour profiles for your feedback before we commence with full production.